Buying a home is a monumental step in many people’s lives, and is a long process on its own. The process can become even more difficult, and even impossible, when trying to enter it with bad credit. Having a bad credit score may make buying a home seem like a truly impossible task. 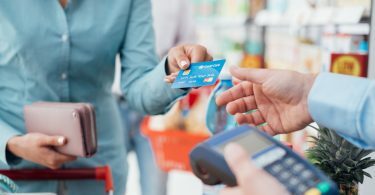 Bad credit can impact your purchase process in many ways. Many mortgages will reject you outright. The ones that are available to you will have very high-interest rates or will have an unrealistic repayment process. Luckily, there are ways to work with your credit in order to buy the home of your dreams. 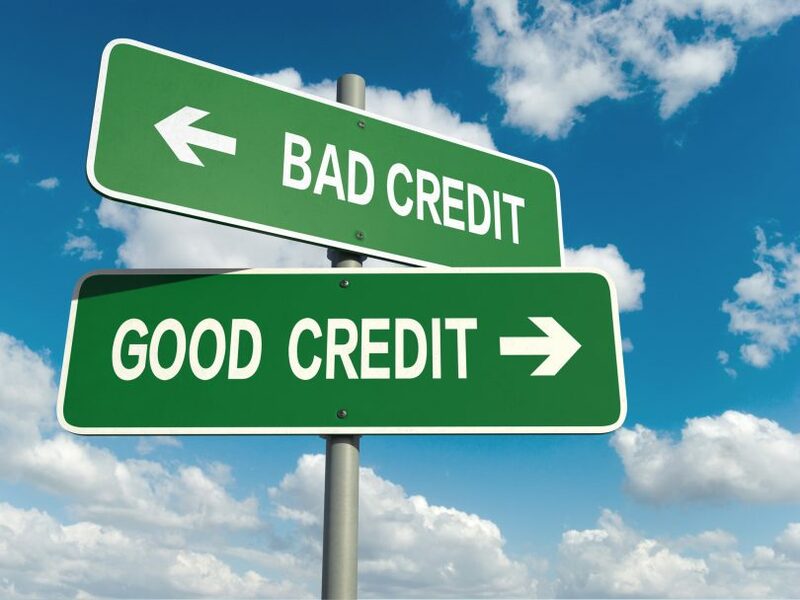 There are steps you can take before and during the process to make your bad credit work for you and your family. Here are some important tips on how to buy a house with bad credit. 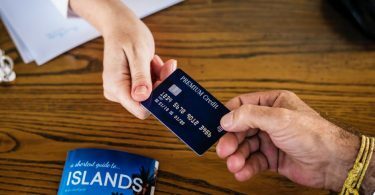 While this may seem like a no-brainer, defining your budget can be very difficult when you have poor credit. The general rule to follow here is that all of your home expenses should not exceed 1/3 of your income. With debts to pay off, you may want to look at an even lower figure than that. In order to shop within your budget, consider looking into a home that will not cost you too much long term. You may want to look into cutting costs with a smaller land area, or maybe with fewer rooms that you may not need. It may be difficult to accept that the home of your dreams is out of reach, but there are many great homes to buy that will have a minimal difference in the quality long-term, but with a much cheaper price tag. With a smaller loan needed, creditors will be more likely to grant you a better loan with a much-improved interest rate. In order to decrease your overall loan size, you’re going to need to place a larger down payment on a potential home. If you’ve been trying to hold onto your savings, a home is the best place to dip into them. Homes are storers of value, and a larger down payment will save you money on interest rates in the long term. Try to see if there is space in your savings for your home’s downpayment to help your purchase abilities. While you’re expanding your options when it comes to the home you buy, you may also want to expand your options on the loan that you look for. While some loans may seem great, there are many loans available that may fit your needs. Some loans will not require a higher credit score. Other loans are formatted to people with bad credit and have other features that may be worthwhile to choose from. Make sure you talk to as many creditors as possible to find someone willing to give you a good deal. While it may be a difficult conversation to have, getting a friend or family member to act as a cosigner may help you significantly when acquiring a loan. If they have a good credit score, this may make you eligible for better plans overall. If you fall back on your finances, your cosigner will be responsible for your credit. This may be a risk and difficult to ask for, but it will be a huge benefit for you if you can find one. Federal housing loans often have looser requirements and are a significant source of loans for many Americans. They accept credit scores as low as 500 with very competitive interest rates. Federal housing loans may be a huge benefit to you because of their availability. These loans are also known to require smaller down payments overall. One possible option to reduce your payment on your home, and thus your need for an extensive loan, is the lease to purchase option. With this choice, you can lease a potential home for a few years and proceed to buy it in the future. This will also benefit you by giving you more time to improve your credit score. With this time, your credit score will improve and you will be able to receive a better loan for your needs. There is a possibility that your credit score has mistakes, and that will be a key step in improving it to be eligible for better loans. Make sure to do an investigation on your credit score when applying for loans. By investigating your score, you can see where mistakes have been made that are hurting your score. This is a vital step to take when looking for a loan whether you have a good or bad score. While you may think that buying a house now is vital, patience may be key in the long run. If you can take a few months to improve your score, make sure you do! By improving your score, you will be guaranteeing more loan options, better interest rates, and an easier process for yourself. Take some time and fix your score, and revisit the option of buying a house later. There may be no right answer for how to buy a house with bad credit. You may just not be able to buy a house with the score that you have. Instead of focusing your attention on buying a house, focus your income and savings on helping your credit score. A good credit score can help you in many aspects of life and may open up the option of buying a home further down the line. Whether you have too much left on your student loans or were previously not great at paying off your debts, there are many reasons why you may be looking into how to buy a house with bad credit. The most important thing to remember is that there are options for you, both in the short and long term. Be sure to investigate these options and find out which is best for you. For more articles on loans and finances overall, be sure to visit our website!